The 2013 Australia Day action, #kidslikeme #youngandfree action was a brilliant kick start for the Australian Young Christian Students into the new year. High school students from around the country wrote on their skin, or on paper, #kidslikeme #youngandfree, and took photos of themselves as a petition to end child immigration detention. 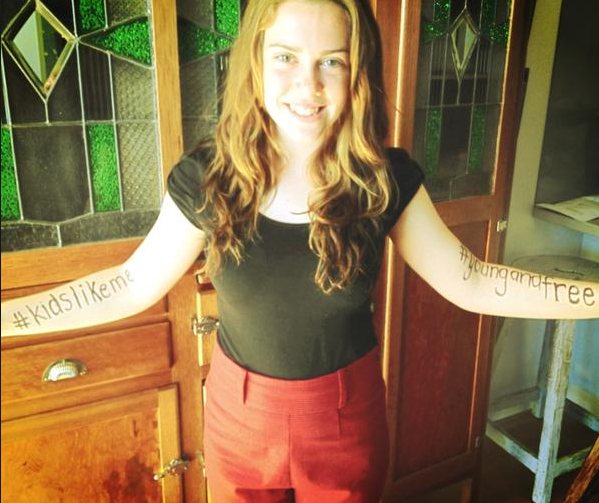 The Australian Young Christian Students’ ‘#kidslikeme #youngandfree’ was an action that derived from our national campaign, 100% Respect: Youth Refugees and Asylum Seekers ‘and you thought detention was just in school’. 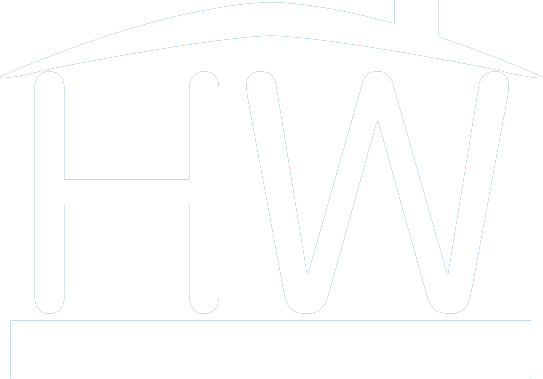 The campaign focuses on the deprivation of childhood that young people within immigration detention face that is contradictory of Australia’s obligation to the UN Conventions of the Right of the Child.  The campaign aims to change public opinion through informing the community about the conditions from which asylum seekers escape and also what they eventually meet when they arrive in Australia. As young people in a country we believe to be affluent, the conditions that are pressed upon the vulnerable are substandard and do not reflect the compassion and equality we see as virtues of the Australian culture and Christian faith. High school students from across the nation responded enthusiastically to the action with hundreds of photos gathered, all unique but in solidarity with the cause of raising awareness and promoting the questioning of our country’s practices on such a iconic day in the Australian calendar. The community support for the Australia Day action was supportive and positive with many students having passers by chat to them about the issue and even take a photo themselves with the #kidslikeme #youngandfree posters. Currently the photos are being collated and put into a scrapbook album to be sent to the new Minister for Immigration.